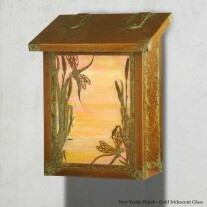 The Monterey Pine stands tall and distinctive flanking the water and mountains in the background. 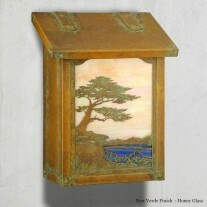 The Monterey Pine stands tall and distinctive flanking the water and mountains in the background. 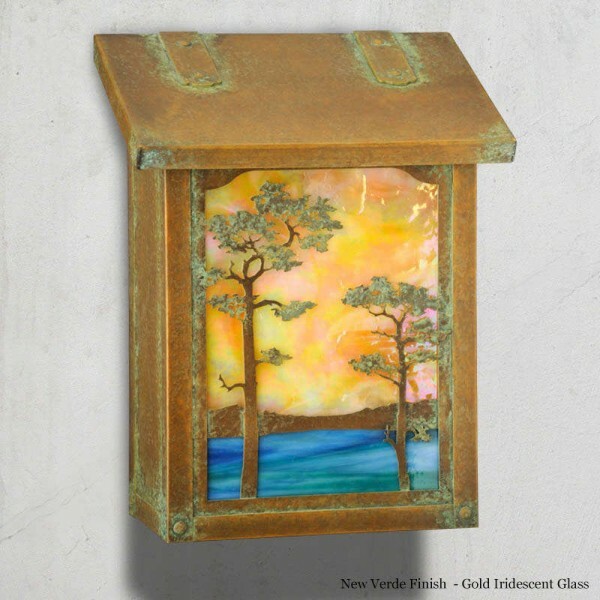 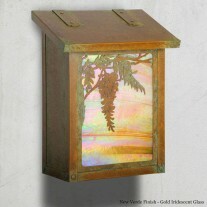 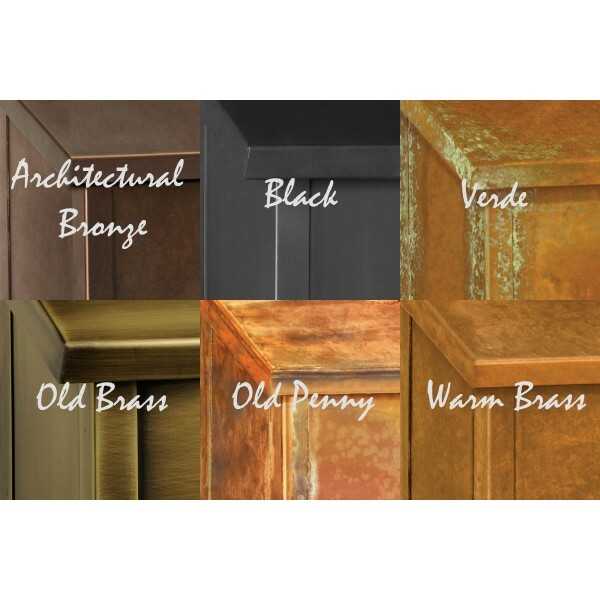 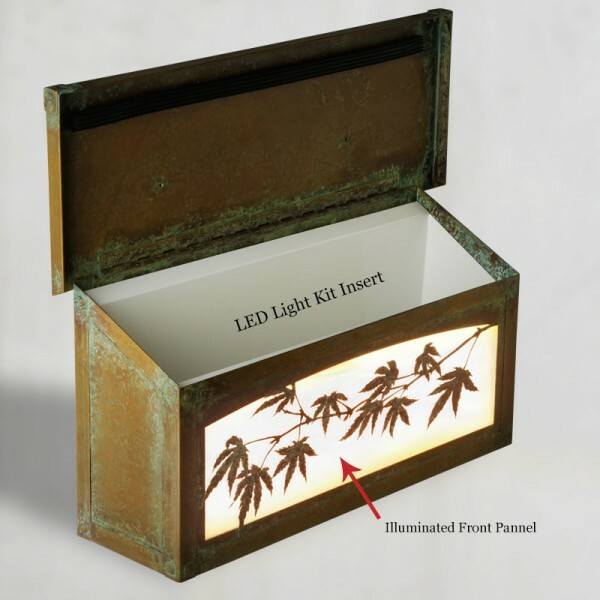 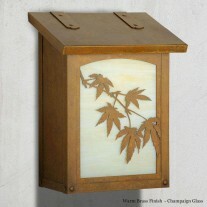 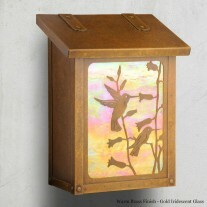 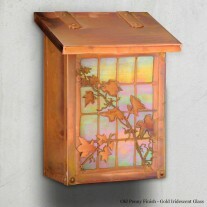 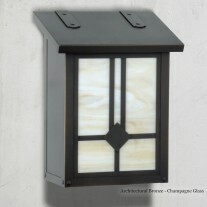 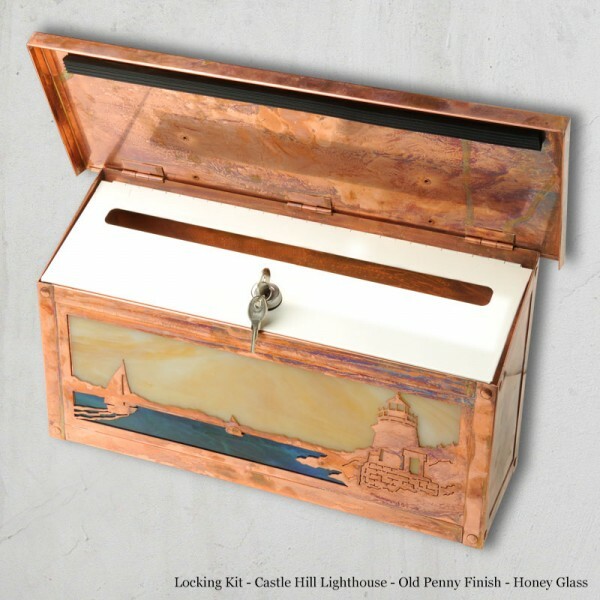 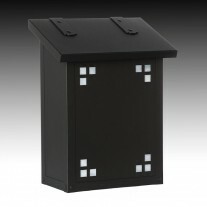 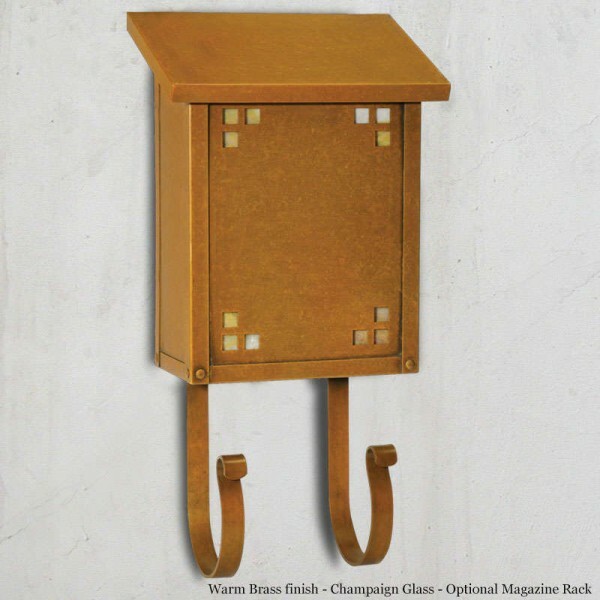 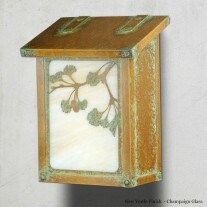 It has a hand applied patina finish and a traditional hinge detail on the lid. 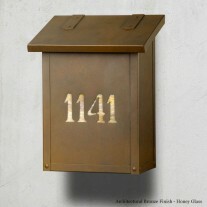 Inside the mailbox lid is a rubber bumper to eliminate any noise when closing. 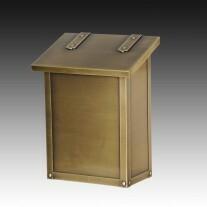 The corner rivets complete the design and give this a rugged handcrafted look. 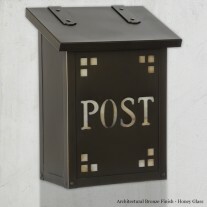 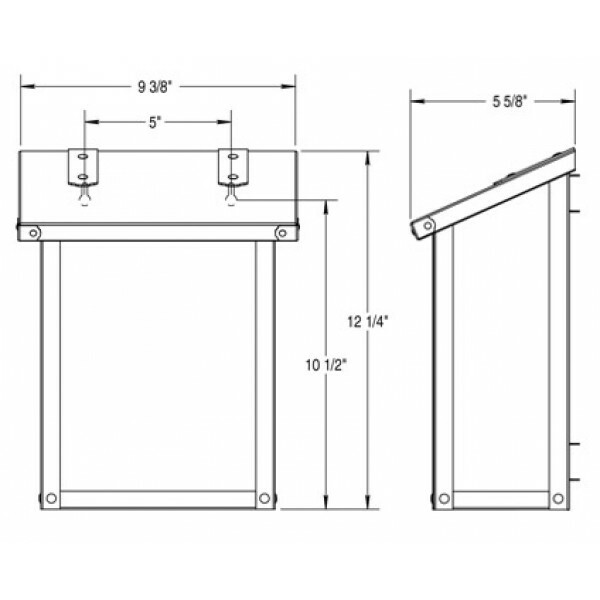 Easy to mount and a wonderful addition to your front entry this “Classic” mailbox design will be a delight for years to come. 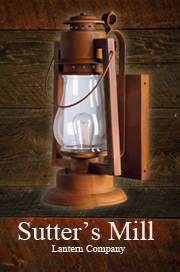 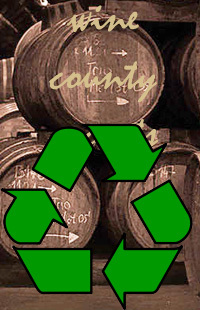 As with all America’s Finest products it carries a lifetime guarantee.